Massachusetts’ capital has transformed into a trendy, buzzing food hotspot so that searching for the best restaurants in Boston now turns up a long list of must-visits. 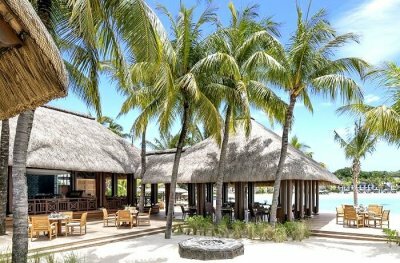 Seafood eateries are still a favorite among many but they now jostle for space with those specializing in French and fusion cuisines. 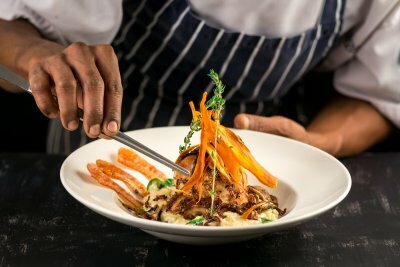 Local chefs are opening up their own restaurants while citizens are driving the demand for quality fare. 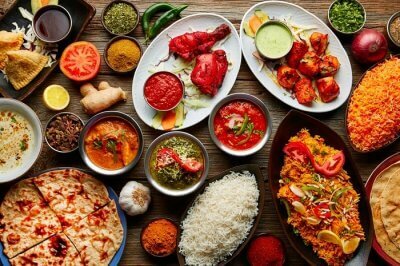 It’s no wonder, then, that food lovers are flocking to restaurants with innovative menus and diverse flavors. 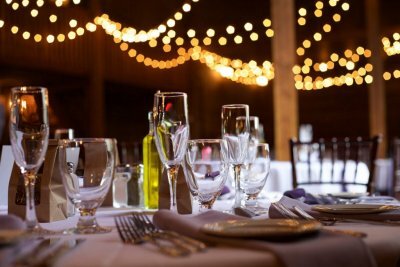 If you’re in the capital, check out this list of where to eat in Boston for a complete culinary experience. One of the best seafood restaurants in Boston, the Atlantic Fish Company has been a favorite among seafood lovers ever since it opened in the late 1970s. Friendly staff make sure your experience is more than memorable while the kitchen whips up some of the choicest fare you’ll ever eat! 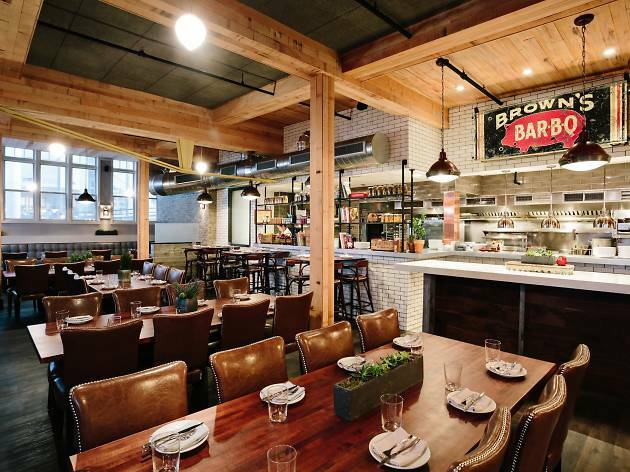 Bondir is among the best north end Boston restaurants and is known for its cozy farmhouse-style farm-to-restaurant concept. The establishment has only 28 seats that customers rush to fill. The menu is made up of fresh offerings like veggies picked on the same day and fish that’s just a few hours old. If delicious, wholesome, unpretentious food is what you love, you’ll certainly fall for the menu at Alden & Harlow. 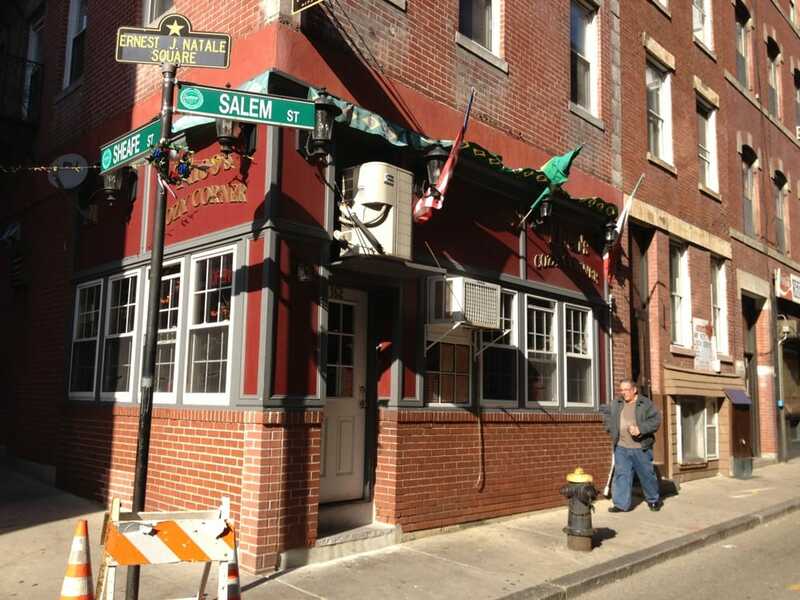 The subterranean establishment is one of the best places to eat in Boston if you crave American cuisine. From clams to mackerel to pork belly and rabbit, the menu will leave you fully satisfied! Friendly, homely and with a menu that will have you salivating, B&G Oysters is one of the top restaurants in Boston if seafood is your weakness. Chef Barbara Lynch delights with her creative dishes made from only the freshest catches. A north end restaurant known for its excellent value and hearty fare – especially breakfast –, Theo’s Cozy Corner Restaurant serves comfort food that you’ll want to savor again and again. 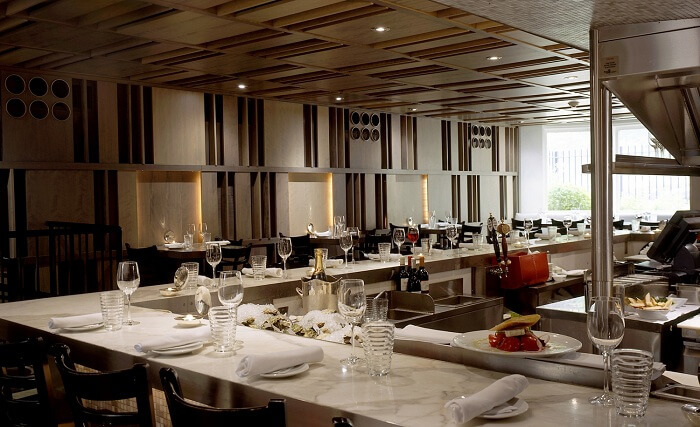 The atmosphere is lively with patrons chatting over their favorite food and waiters expertly juggling orders. 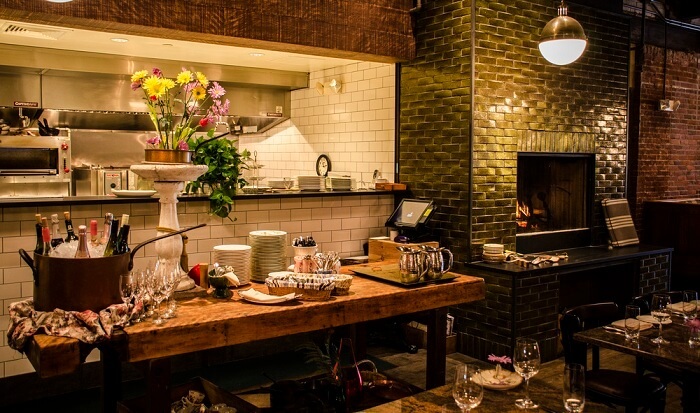 Suggested Read: 9 Best Restaurants In Los Angeles Where One Cannot Eat Just Once! 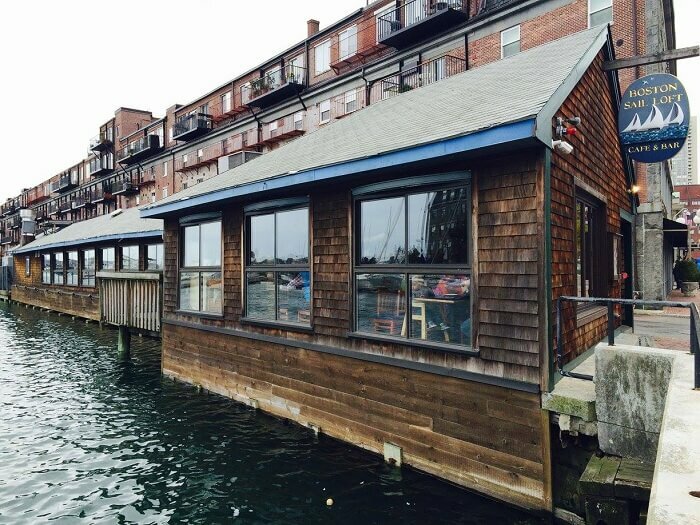 Another seafood restaurant, this time on the waterfront, The Boston Sail Loft is a favorite among people eager to tuck into terrific seafood without breaking the bank. 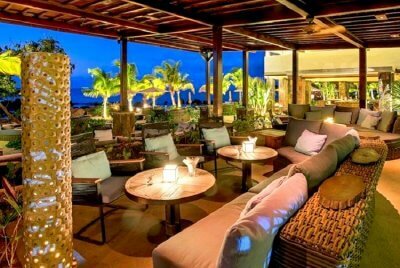 It has a local feel that you’ll instantly love. The fuss-free décor complements the menu, which is comforting, wholesome and downright delicious! 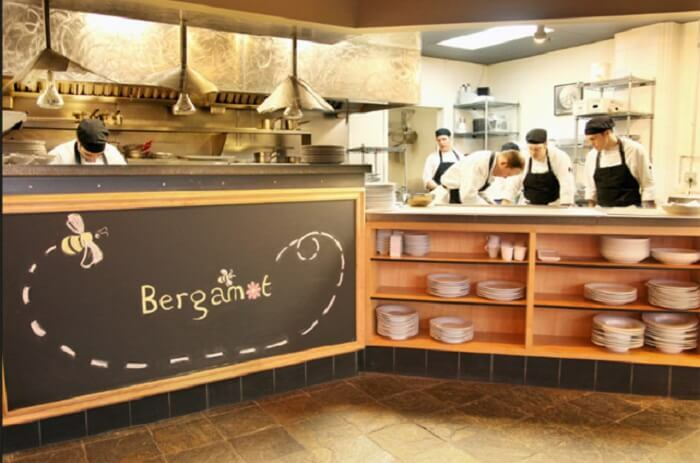 ‘Progressive American cuisine’ is what Bergamot boasts and you can certainly expect to find American favorites with innovative twists. 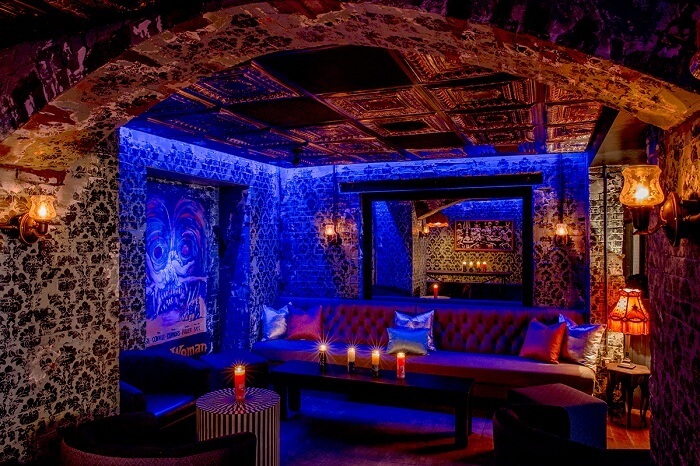 Local produce, ingredients sourced from around the world and a full bar serving creative cocktails make for a heady experience. If you’re looking for good restaurants in Boston that are upscale and offer great value, this is it. 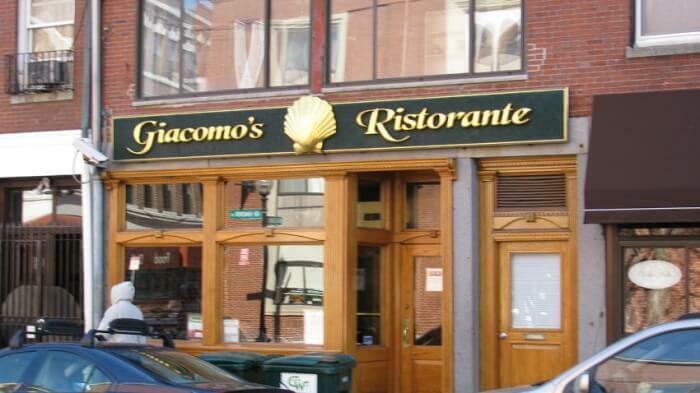 Giacomo’s has made a name for itself for being one of the best Italian restaurants in Boston. The south end establishment (there’s one at the north end and Melrose as well) is a terrific casual dining choice with warm interiors and colorful artwork gracing the walls. 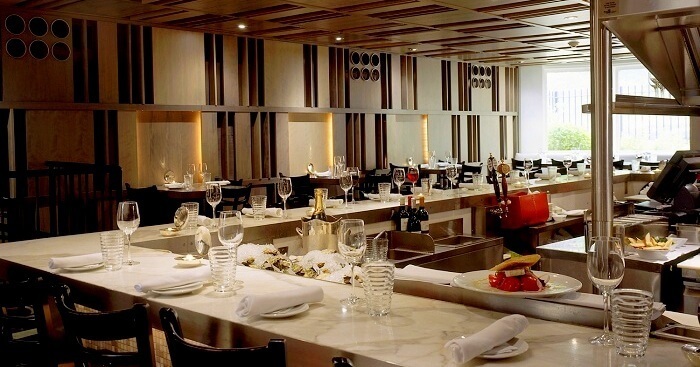 The food is as good as traditional Italian fare comes and at affordable prices too! 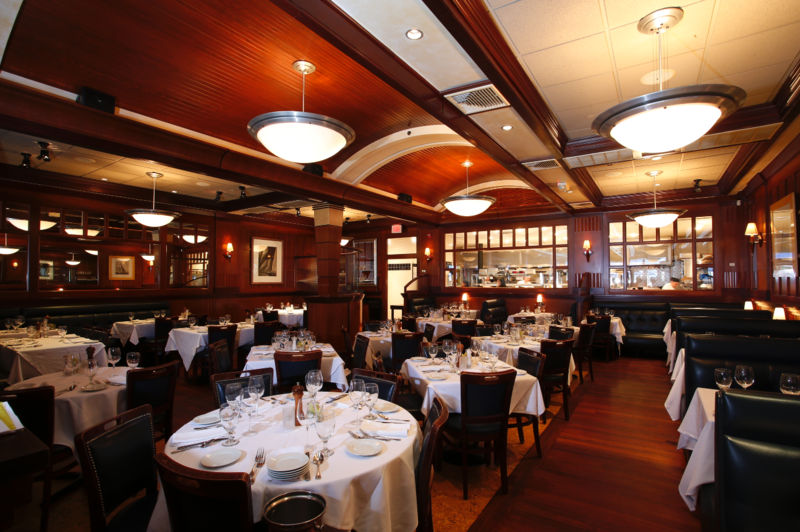 If you’re willing to spend, there’s a great selection of 5-star restaurants in Boston. L’Espalier is one such. 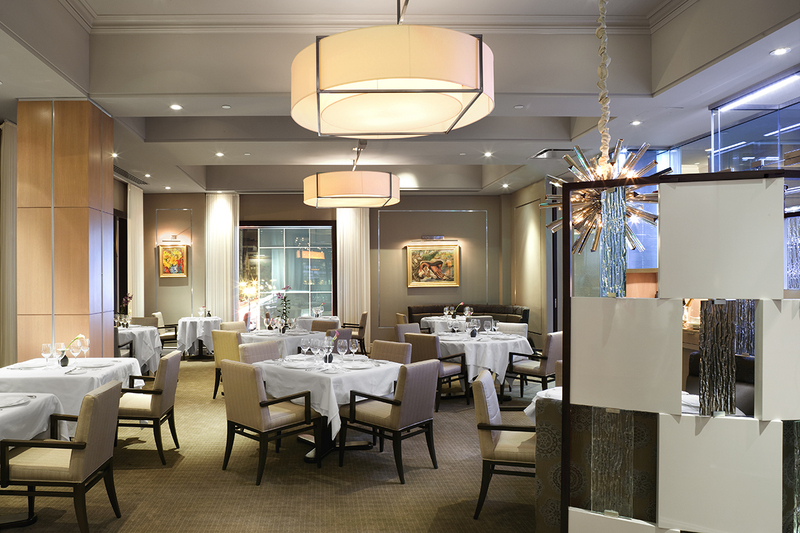 Four interconnected dining rooms make up the restaurant and each boasts different décor and ambience. 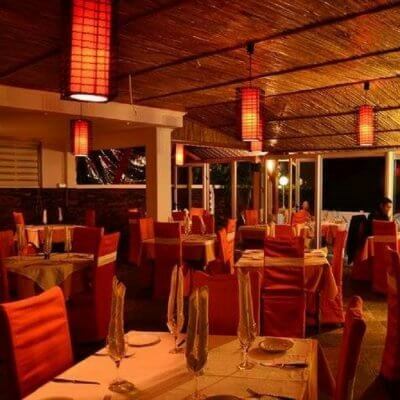 The French establishment is the perfect place to go to for a romantic dinner or a celebration. One of the top new restaurants in Boston is Buttermilk & Bourbon headed by chef Jason Santos, a former contestant of the hit TV show, Hell’s Kitchen. The Southern-style restaurant draws influences from New Orleans and you can expect to find some of the best flavors of the region. Now that you know all about the best places to eat in Boston, we hope you never go hungry or should we say run out of food? Do let us know what you think about these Boston restaurants in the comments section below.